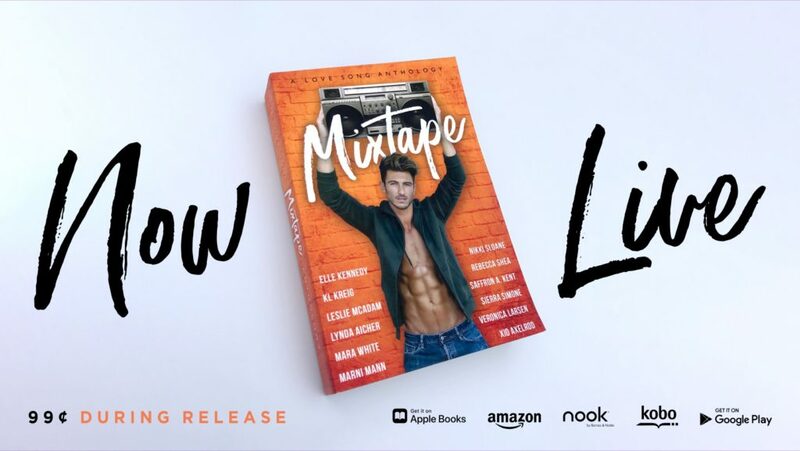 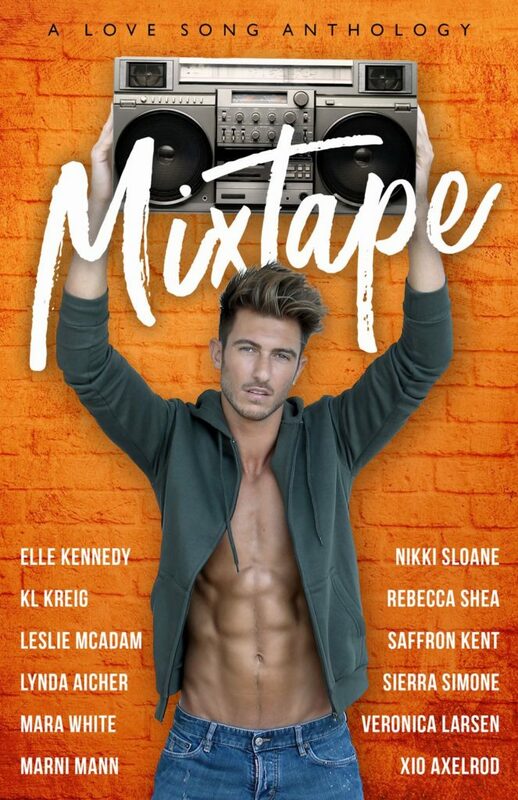 Release Blitz - Mixtape Anthology - Kitty's Book Spot! 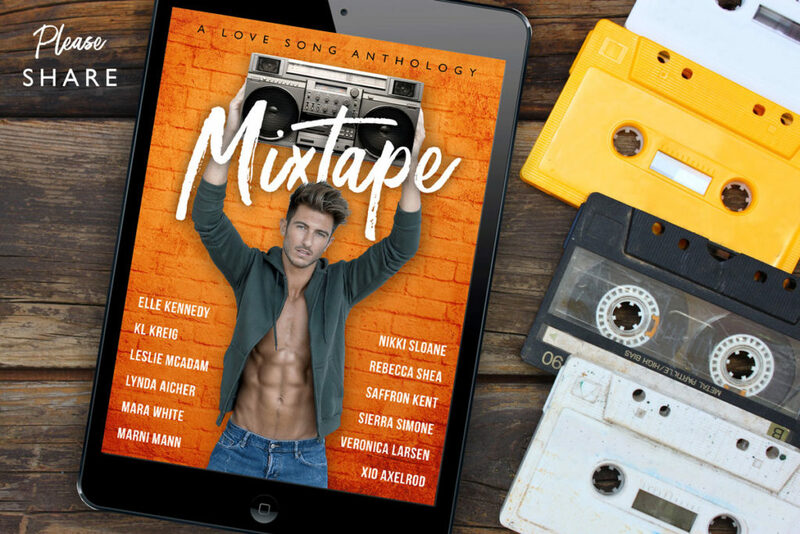 Hold your boom box high - The Mixtape Anthology IS NOW LIVE! 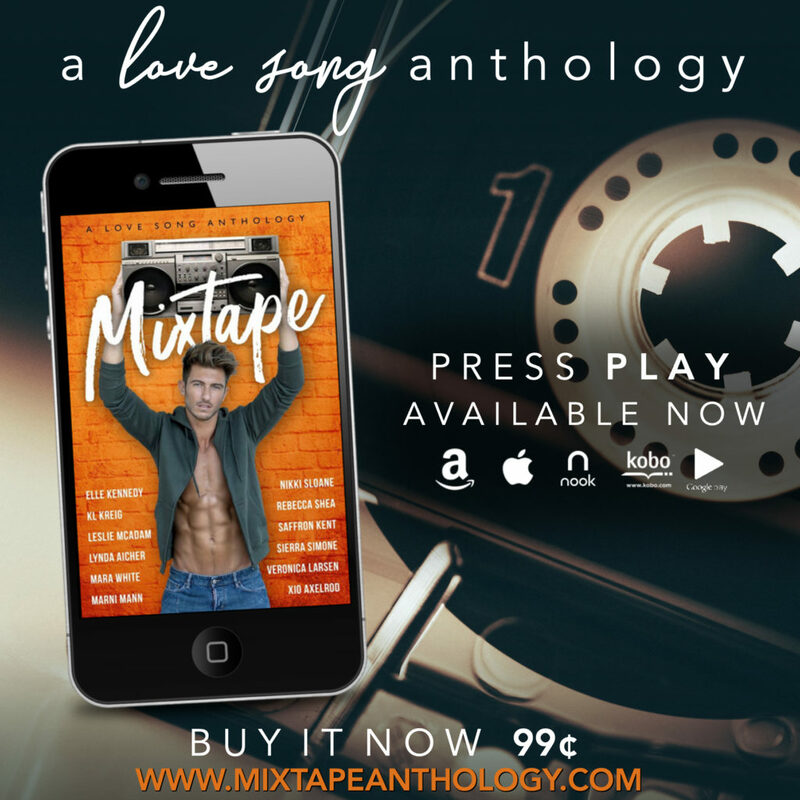 PRESS PLAY NOW FOR ONLY 99c!